Last week I interviewed and wrote about the historian Doris Kearns Goodwin for her upcoming appearance at Rider University in New Jersey. I’m a big fan of hers and a big fan of Lincoln and American history in general so it was a treat to speak with her. Two things we talked about that didn’t make it into the story were her writing process and her strategy as a storyteller. 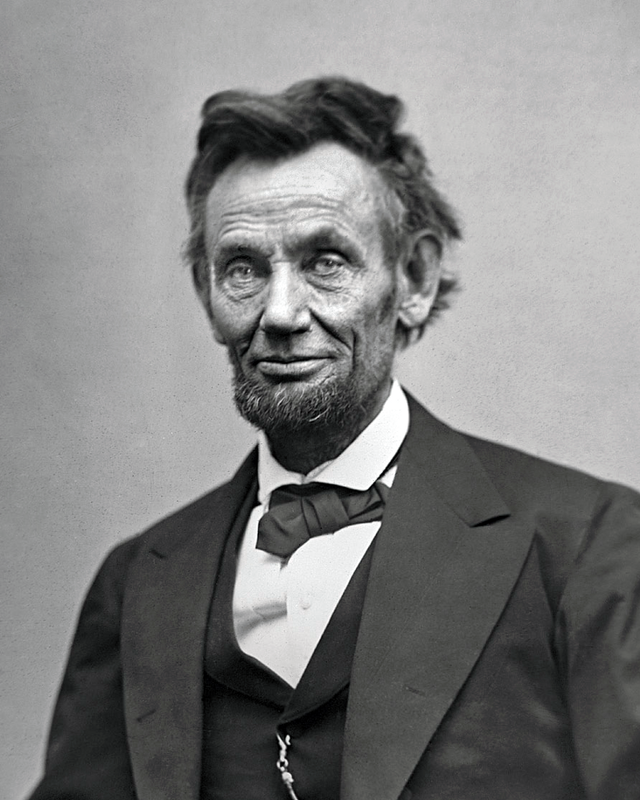 Goodwin mined the diaries and letters of Lincoln’s rivals to illuminate the president through their eyes. Goodwin writes with the intention of positioning the reader as a person living through history. To achieve that, she relies on specific details mined from diaries, letters, newspapers and other first-hand accounts. 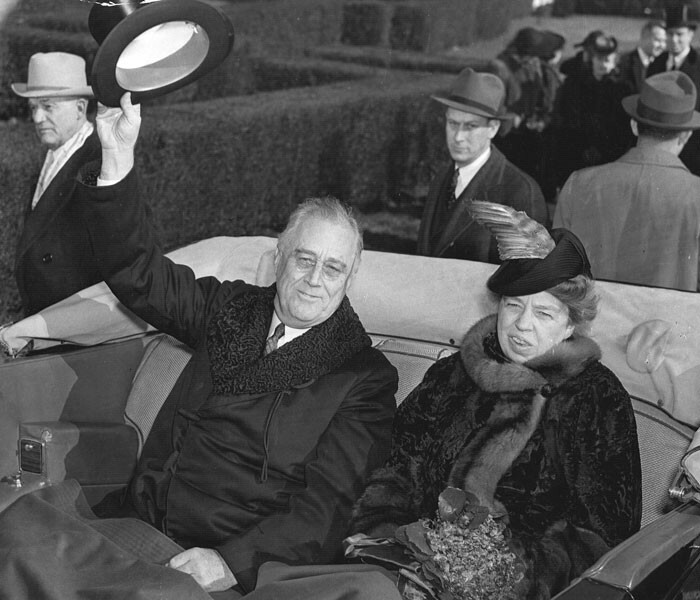 Goodwin took six years to write “No Ordinary Time,” her portrait of Franklin and Eleanor Roosevelt during World War II. Writing that book required six years — longer than it took World War II to be fought. Writing Team of Rivals took 10 years. Goodwin told me that searching for specific details and expanding the story by adding multiple characters were her rationale for taking so long to write. After all that work, what does Goodwin hope readers will take away from her work? Writer and editor. Interested in almost everything.